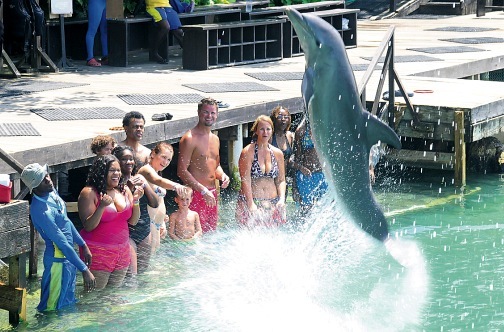 The Dolphin Encounter program starts directly from your Negril resort. 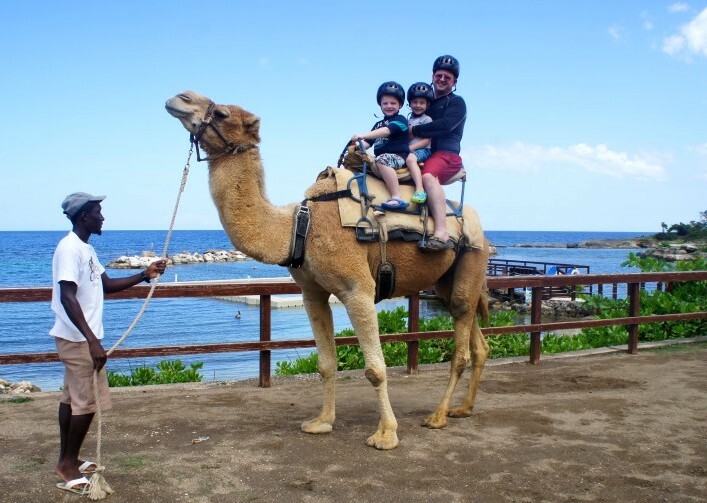 Board your transport for a scenic ride to the village of Lucea. Begin with an interesting and informative presentation, before your amazing personal touch with your dolphin friend! In this 20-minute program, children and adults alike, will enjoy the company of their new dolphin friends. Have an encounter with the dolphins in the shallow water (knee deep). Caress and touch the dolphins and view them up close. For your Negril Dolphin Encounter adventure, we remind you to bring water shoes, camera, suntan lotion and money for shopping & tips. This tour was amazing. We love the dolphins. 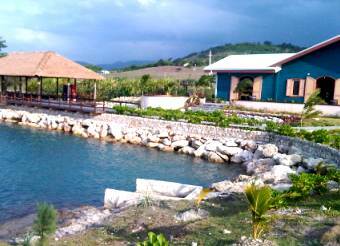 Can\'t wait to be back in Jamaica.